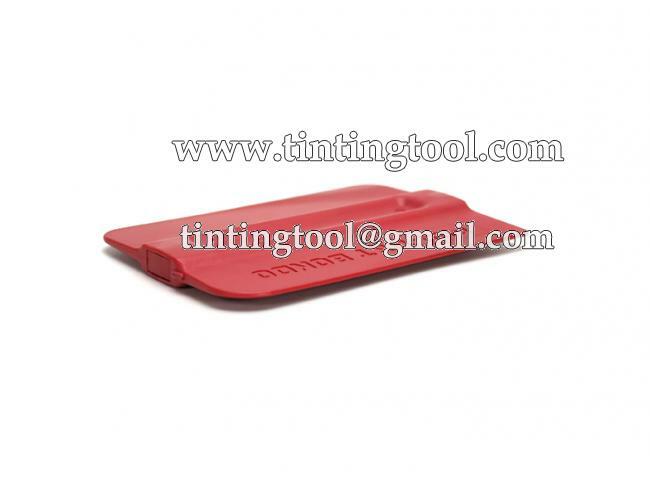 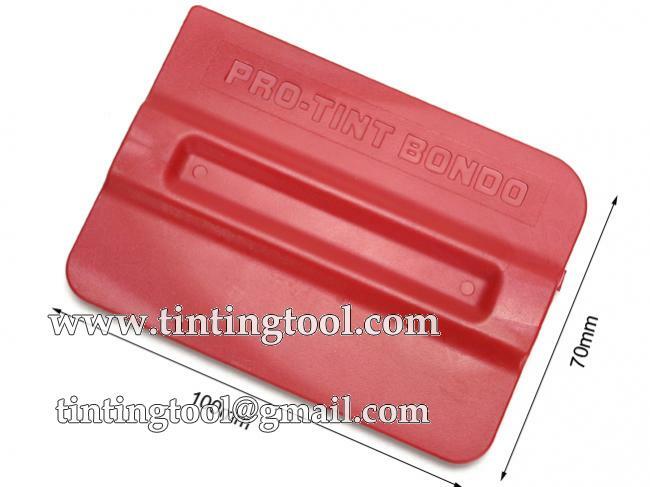 Red Magnetic Bondo Card is one of the most versatile car window film tint. 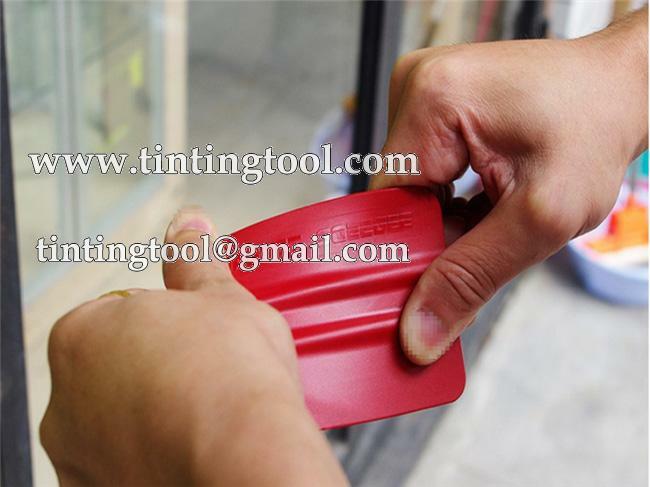 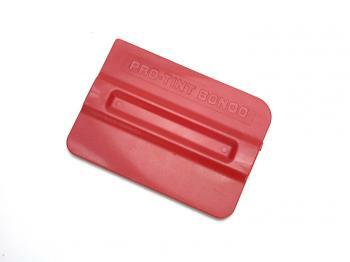 Red Magnetic Bondo Card is made with high quality materials, and designed with two parallel ridges or bumps down the center to give you a secure, slip-resistant grip. 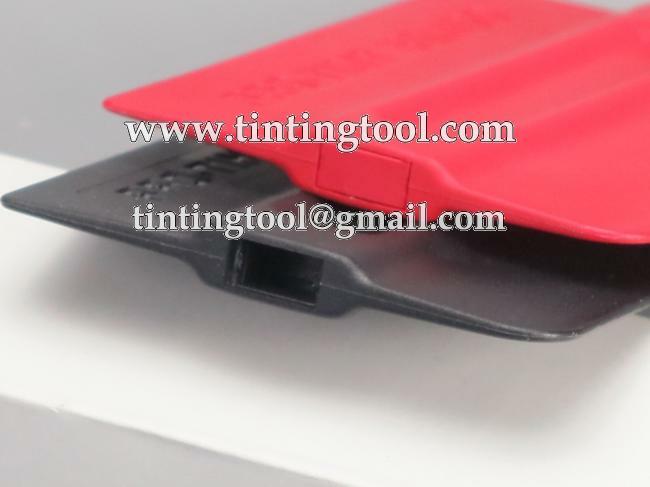 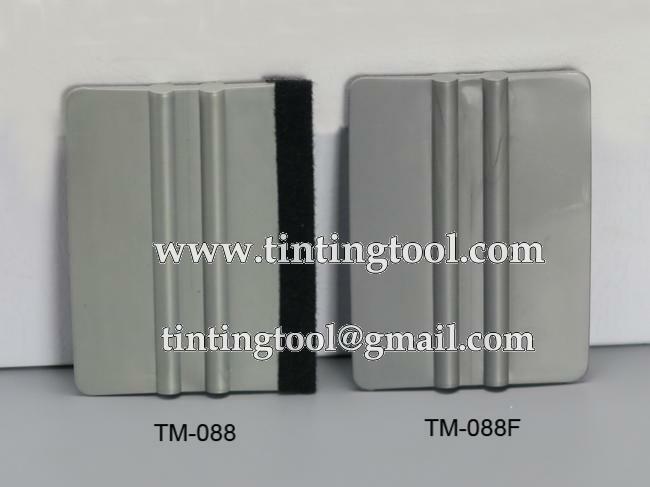 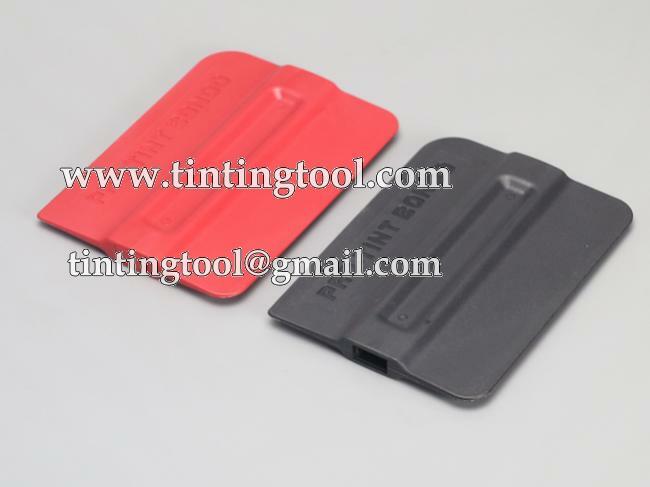 The magnets that are molded inside of the tool allowing tinters to stick the tool onto the surface of the car for positioning of material as well as just keeping the tool close at hand while working the film. 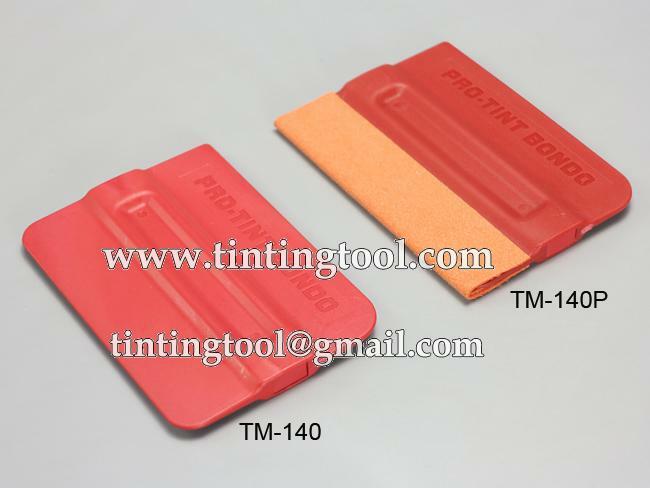 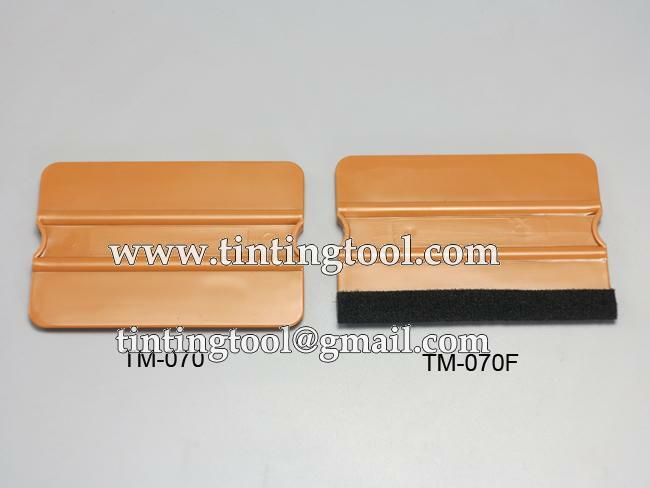 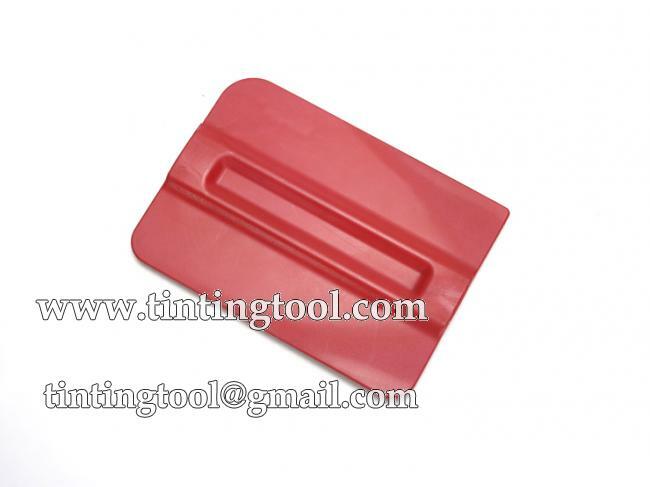 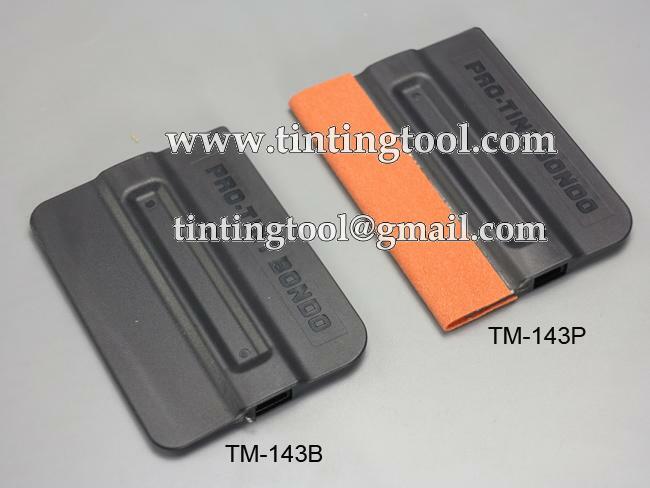 Tinter can wrap the Red Magnetic Bondo Card in felts TM-187-1 or microfiber towels while applying.